Although I certainly enjoy writing content for Strangeparadise.net, his type of article is one that I am always reluctant to write. Unfortunately, such articles are inevitable when writing about a television program that aired over 40 years ago. 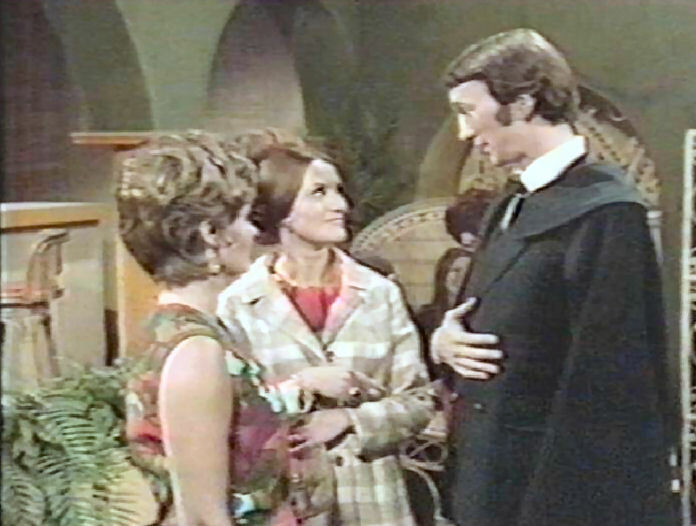 Thus, it is with much sadness that I belatedly report the death of one of Strange Paradise's original cast lineup - Paisley Maxwell - who passed away in August, 2010 at age 81. Although I have known about her passing for quite some time now, various life events have prevented me from updating the site with the information. I had hoped to create some dedicated pages for Ms. Maxwell's Strange Paradise involvement before I let everyone know, but as always life has a habit of getting in the way, so I thought it was time to take a moment and write a brief article about Paisley Maxwell and follow it up with more detail at a later time. On Strange Paradise, Ms. Maxwell was cast as Elizabeth Marshall, mother of Holly Marshall, and first appeared in episode 3. Originally it was intended that she be a reincarnation of Tarrasca, a witch from Jacques Eloi DesMondes' time who would provide something of a foil for Jacques' spirit in the present. 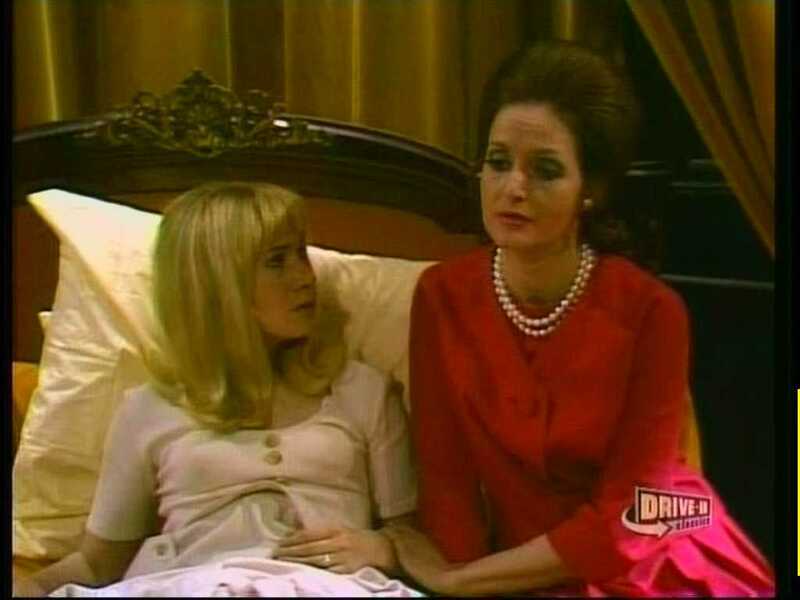 However, this plotline was dropped and Mrs. Marshall remained a mere human, concerned with the welfare of her wayward daughter and with her romantic sights set on Jean Paul Desmond. 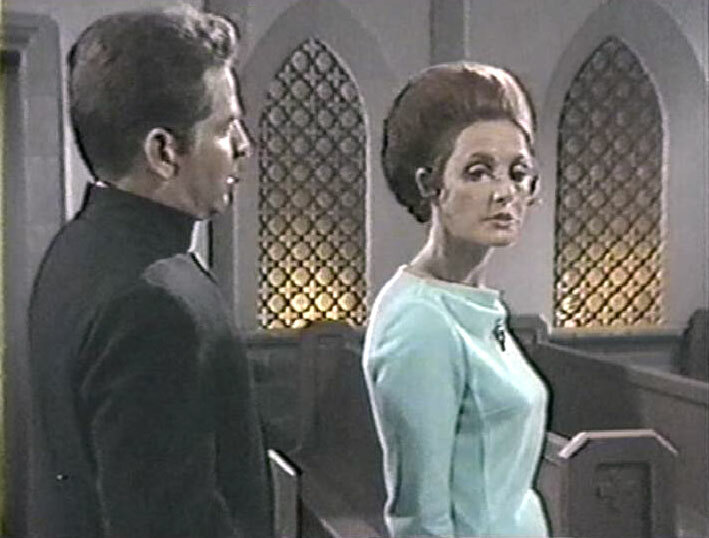 Ultimately, Mrs. Marshall gave up on her pursuit of Jean Paul in favor of reconciling with Holly, and wound up dying at the hands of Jean Paul's resurrected wife Erica. 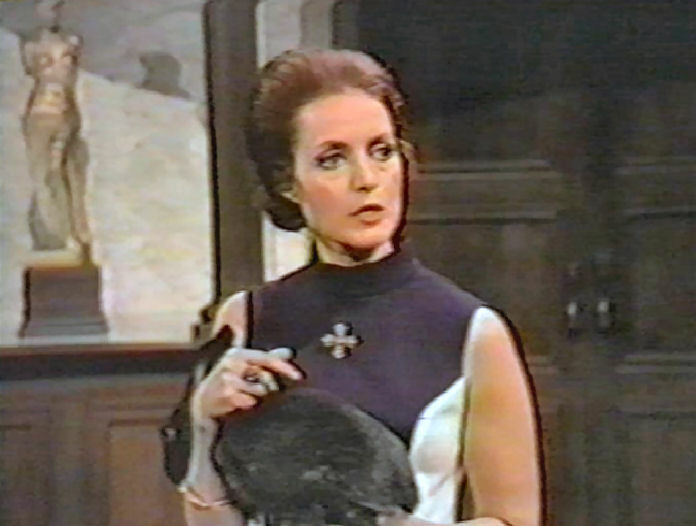 Overall, the character of Mrs. Marshall appeared in 32 episodes of Strange Paradise, and became the last survivor of those character slated to die before the move to Desmond Hall in the second 13-week cycle of the program. 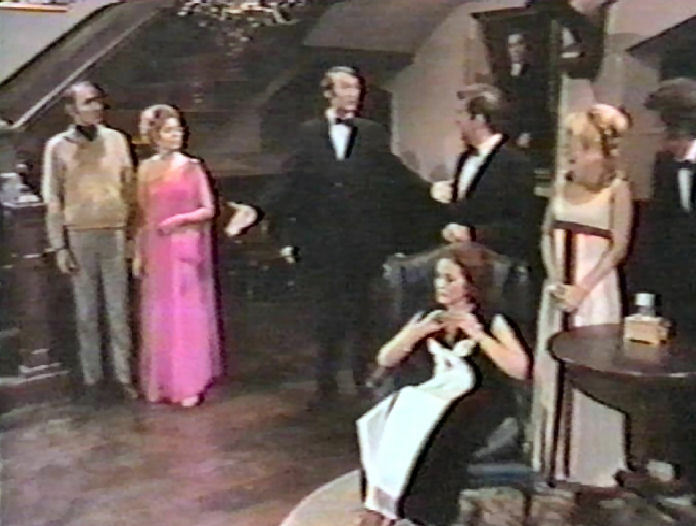 Paisley Maxwell's final appearance in the program was in the beginning of episode 65, reprising a slightly different version of her death scene in episode 64. As everyone who follows this website knows, one of the major efforts involved in this entire project has been to get in touch with and interview as many of the surviving cast, crew, writers and producers of Strange paradise as possible. As siuch, I have been fortunate enough to interview almost 100 people who were connected with the show, most of whom were very welcoming, helpful and willing to discuss their involvement with a short lived program from so long ago. Occasionally, through these contacts, I have been fortunate enough to strike up friendships with those involved with the show. One such person was Paisley Maxwell. I managed to track her down in a roundabout way and ask her if she would be interested in talking about her time on Strange Paradise. To my delight, Ms. Maxwell was not only willing to speak of her time on the show, but most enthusiastic that someone would be interested in hearing about it. 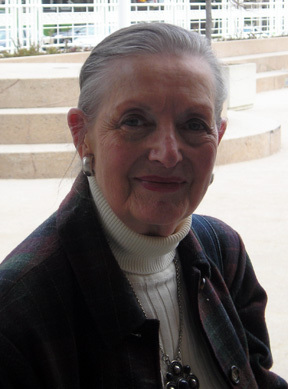 During my first conversation with Ms. Maxwell, we spoke for almost four hours, covering topics from her childhood, to her early acting experiences (including working with James Doohan ("Scotty" of Star Trek fame) in her early years), to her experiences on Strange Paradise and beyond. I found Ms. Maxwell to be extremely personable and friendly and felt as if i was talking to an old friend. 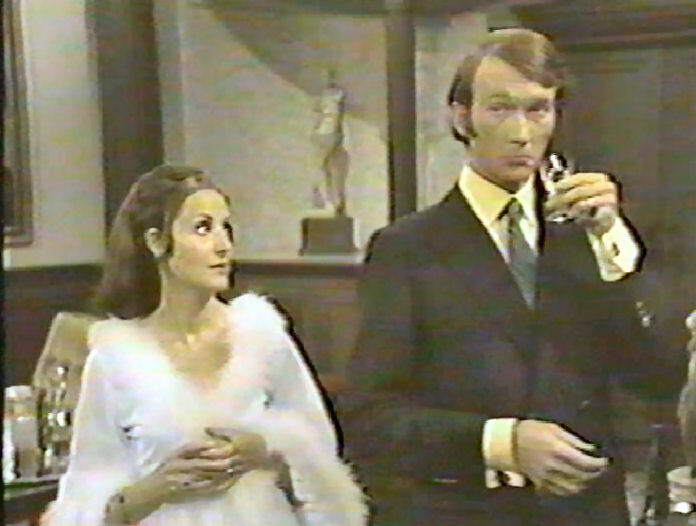 Additionally, it became clear that she had an excellent memory for detail, regailing me with many tidbits about her time on Strange Paradise, down to details of which items of clothing she chose to wear on the program (many of which were from her personal wardobe) and why! Following on from that initial conversation we spoke several more times and corresponded via mail as well. I definitely got the impression that Ms. Maxwell was enjoying reminiscing and also simply enjoyed having someone to chat with from time to time. For my part, I felt as though I was speaking to a relative, like a grandmother I didn't know I had. I found her very down to earth and easy to talk to, and overall it was a very enjoyable experience. One of the things thsat Ms. Maxwell related to me that she was of the Baha'i faith, and as such had visited the Baha'i houase of worship in Wilmette, Illinois, not too far from where I live, which I found most interesting. 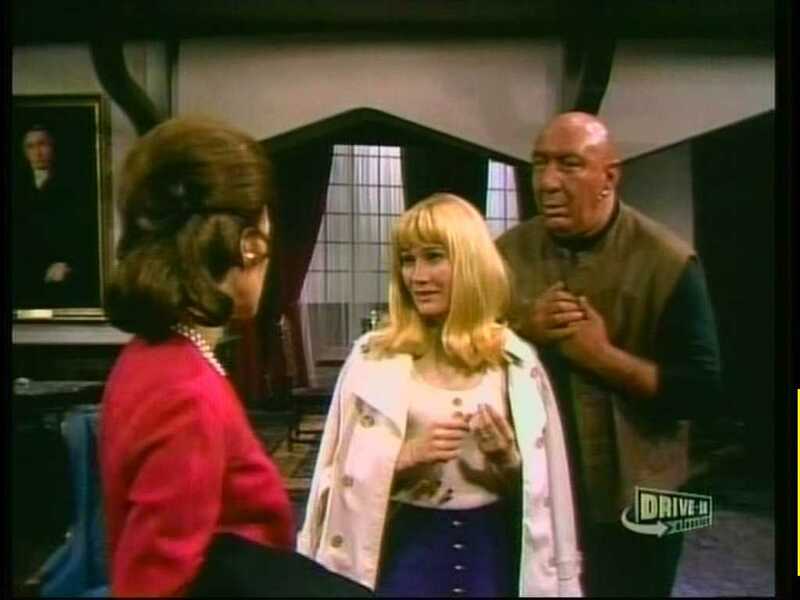 Additionally, Ms. Maxwell asked me if I could send her some photos of her time on Strange Paradise so that she could create a scrapbook for her grandchildren. I was more than happy to oblige her, and created a collection of shots of all of her appearances on the program along with descriptive captions. She was most appreciative and thankful and I was happy to be able to give a little enjoyment back to her in exchange for her being so gracious to me. In addition to our written and phone communications, Ms. Maxwell also extended an invitiation to me to visit her anytime I was in Canada. Fortunately, I was able to take her up on that invitiation on one visit, and met her for lunch in downtown Brampton, where she resided. It was a most enjoyable experience, and I found time slipping by quickly as we found a lot of things to speak about.At the end of lunch, Ms. Maxwell reiterated her invitation to visit her anytime I was in the area. Unfortunately I wasn't able to take her up on that again, but our meeting is one of the best experiences I have had (out of a number of great experiences) during the course of doing research into Strange Paradise, and I am thankful I was able to meet Ms. Maxwell in person. In the future, I will be posting a series of interviews with Ms. Maxwell that I am sure everyone will find fascinating. For now, though, I just wanted to share a bit of a personal story about her with everyone to kind of give an impression of what a nice, genuine person she was. Time has a way of standing still when one views old TV shows and movies, and actors are frozen in a particular moment that is captured on film or video. Unfortunately, time in the real world marches on, and those actors do pass away. We are fortunate, though, that we can always pop in a DVD and turn back time for a brief moment and enjoy the memories they leave behind. So here's to you, Ms. Maxwell - a very sweet, elegant lady. Rest in peace, and thanks for the memories.